Great car for the weekend, fully Recommended ! Nice service with quick response, will surely book again! 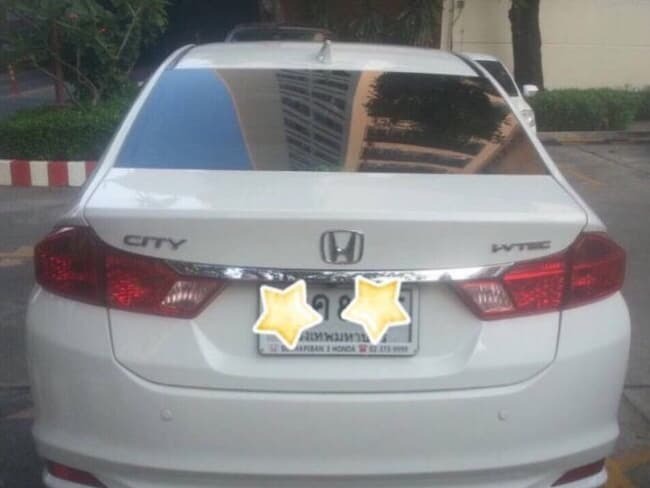 Amazing trip with Honda city 2014 , It is very nice and best performance car. Easy for rent and comfortable with 5 minute signed agreement when you take a car and then get it back to owner. 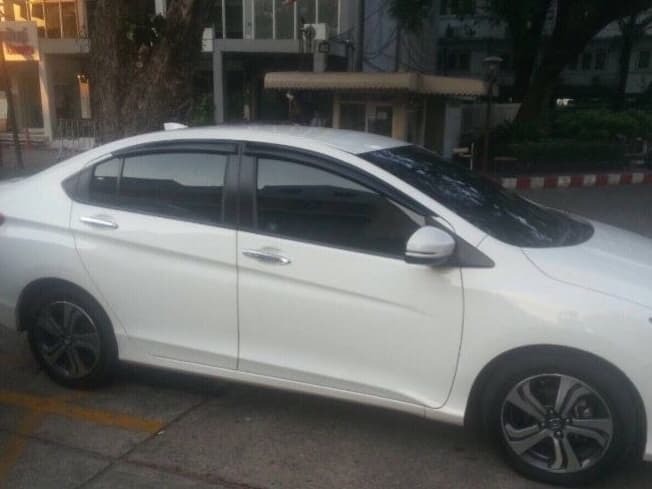 I have recommended this is best choice if you want to rent some car for your trip in Thailand. The car is fine, except was a bit surprised with the logo. However, the renter who is Thai is not very friendly. The rest are fine, though I am worried that I signed a document without them checking the car on the spot upon returning the car. 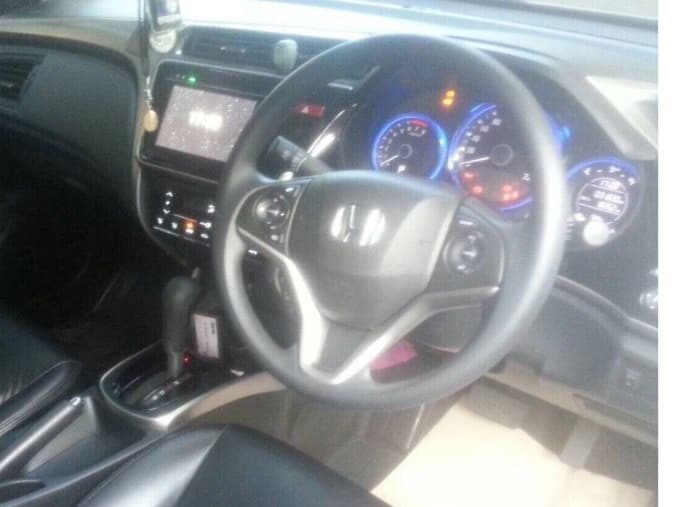 Hopefully it will be ok.
We are happy to get this new experience with good car with value for money. And very glad to meet Dom. You are very kind and supportive. Surely we will use again ?????????? I like the car very much. The car in perfect condition and the owner are friendly too. It's most recommended to everyone. 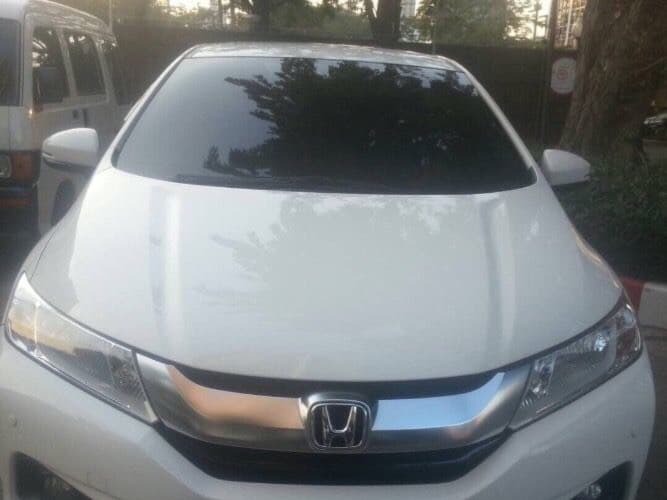 The service was very efficient and convenient, acquiring the car was a very easy and quick process, the car itself was a very good and comfortable drive and in tip top condition. Friendly and helpful owner. For sure I will do this again. ???????????????????????? Car is in excellent condition. New with all features. Great car, very economical!! Pick up and drop off weren't convenient as the location changed from the website. However, excellent first time experience. I hope more cars can come available in my area. 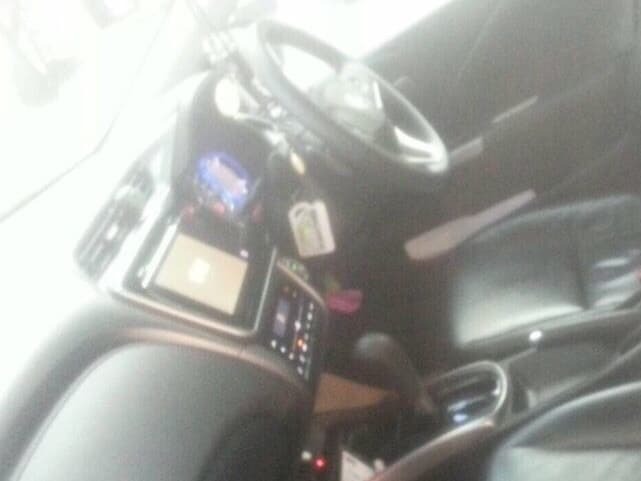 Car is very well maintenanced. Owner is quite helpful. Will rent it again. Ying and Dom are really easy to transact with from picking up the car to dropping it off. They are also nice and friendly which makes dealing with them even better. Highly recommended!